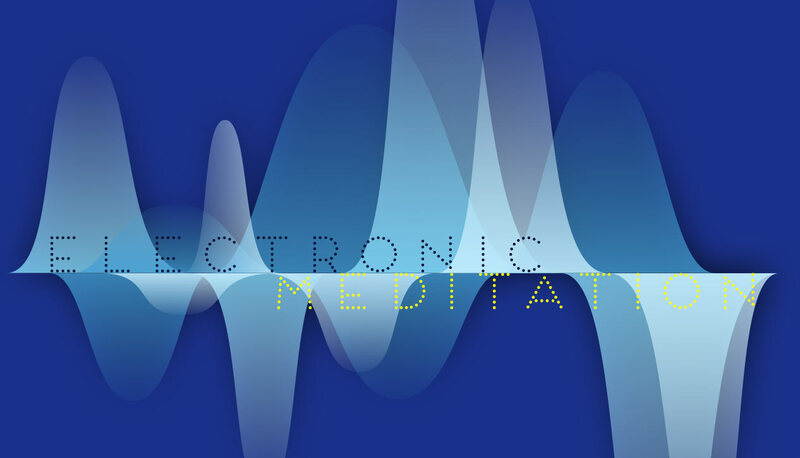 Psychedelic, progressive, 70s electronic, ambient, atmospheric, cosmic music. Between and Peter Michael Hamel: meditative German music. This show is named after the first album by Tangerine Dream, and inspired by adventurous electronic rock music, often making heavy use of synthesizers, sequencers, and effects. Music from the German Kosmische scene, the various 70s psych and prog scenes, and the more current revivalist scenes are commonly part of the playlist. I also branch out self-indulgently into other areas of interest from time to time, from funk to indie rock to whatnot. Definitely some occasional whatnot. I proudly play >35% Canadian content, although individual shows vary. 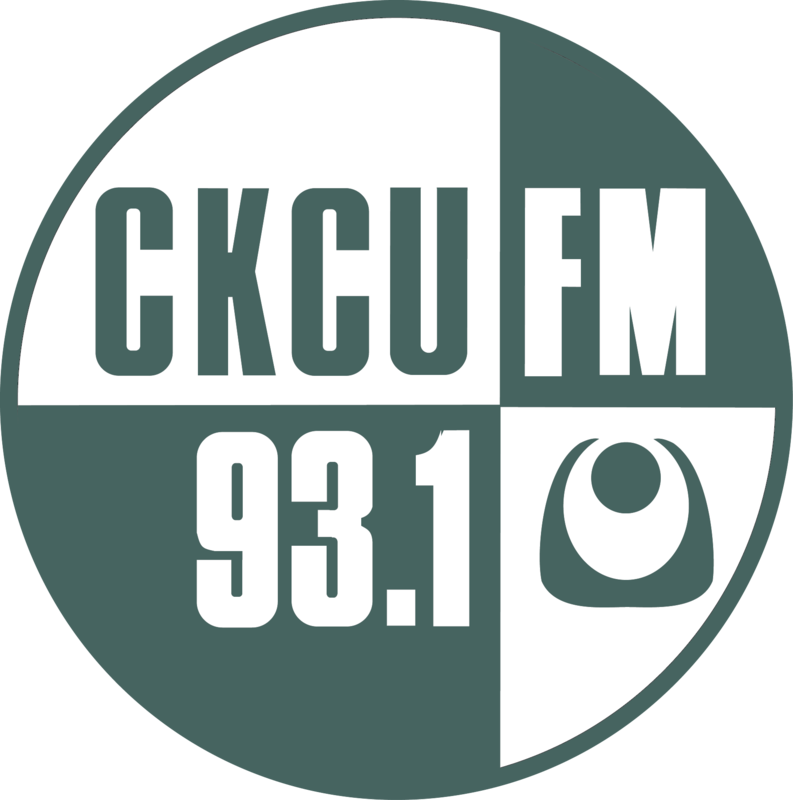 While CKCU has many other shows to recommend, the following ones play the most similar music and I recommend them if you just aren't getting enough here: Infinite Ceiling, The Oort Cloud, Friday Morning Cartunes, Sunday Night Mind Melt, The Night Watch. The debut full album release by Paraphonique! Mark Keill from Infinite Ceiling is in the house to shock and delight! Catch Mark regularly from 8:30 to 10 on Thursdays here at the mighty 93.1!